In last year's Control, Shah's personal revelations were often a gateway into the political. Duffer, though, plays out as an hour of raw emotion, pummelled into a narrative arc by an act of will — along with the same deft linguistic choreography you know from Shah of yore. While it’s not apolitical, the focus is on the human fallout of our political choices; on the damage the “shimmering distractions” an endless internet leads us to wreak on our tangible reality: a show that asks what we owe to our humanity and also takes an uncomfortable look at how often and badly we fall short of that. There are brutally honest sections on Shah’s own diagnosis some years ago as being “clinically totes emosh”, his widowed grandmother’s deportation by a Major-led government in the nineties, and the shame of the times we make the easy choices over good ones. If this makes it sound like a joyless affair, it's not remotely that. Shah weaves between lolz and devastating reveals on a hairpin turn. The same anecdote might take in a still-raw wound, some swaggering satire, a gleefully basic throwaway pun and a recurring riff on Bohemian Rhapsody. Duffer’s the most versatile we’ve seen Shah yet. The most willing to drop a big question without having any big answers to go with it. The most moving, hands-down. And against the odds, it’s also the funniest. 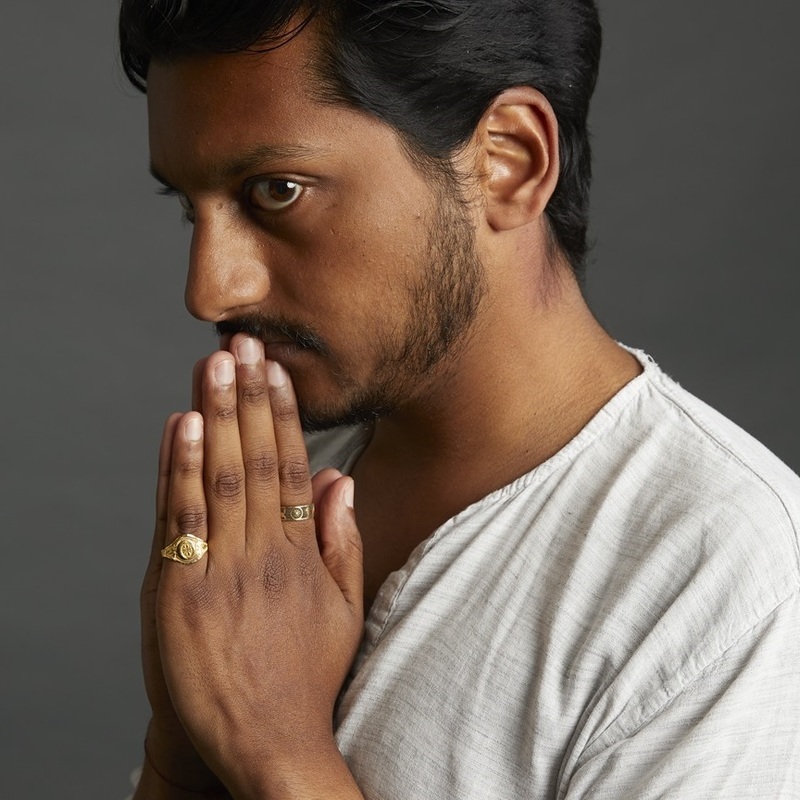 Ahir Shah: Duffer runs till 27 October 2018 at Soho Theatre. Tickets start at £14.